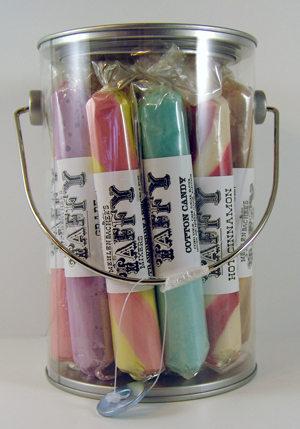 Mehlenbachers Taffy is a perfect fit for gift giving needs. 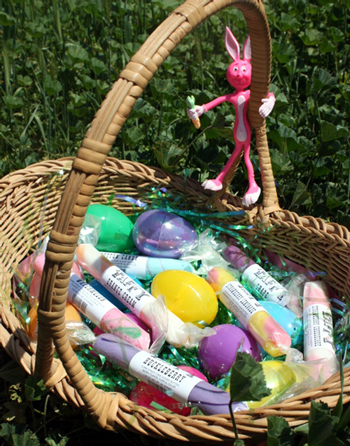 All ages and all professions will appreciate your thoughtful gift. 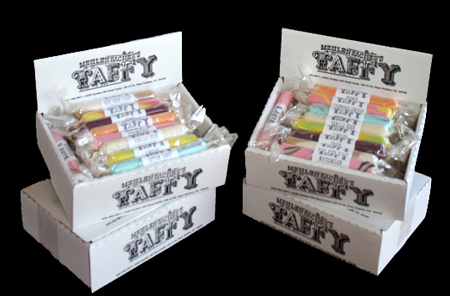 Our taffy assortments come in attractive boxes which make an attractive presentation. 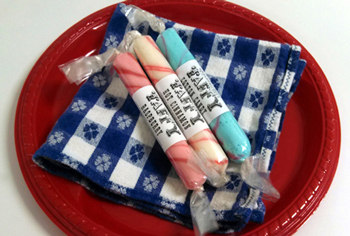 Additionally with the many flavor combinations we offer, we have something to please every palate. 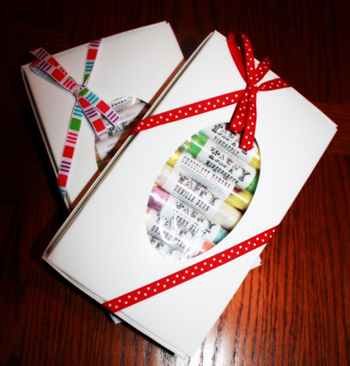 We can custom print labels for birth announcements and baby showers. For more information on custom labels click here. 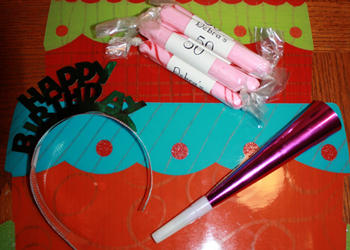 Do you know someone who is celebrating a milestone birthday? 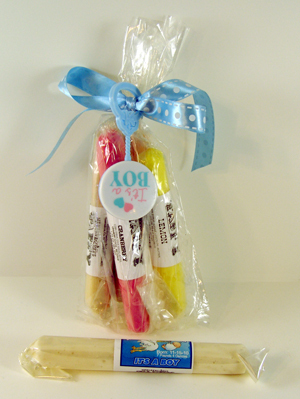 We can custom print labels to celebrate that special day. For more information on custom labels click here. 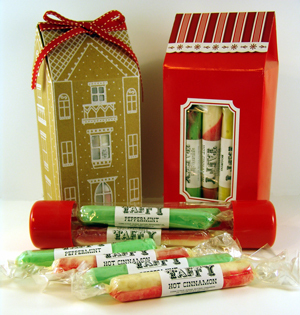 Taffy makes a thoughtful hostess gift. We offer many different gift packaged options which are suitable for gift giving presentation without any additional effort on your part. Our packaging changes with the seasons. 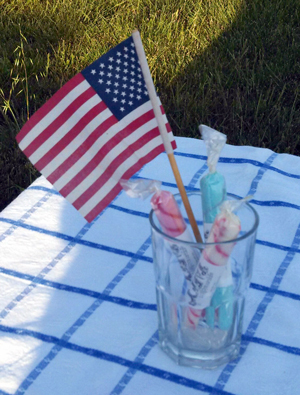 Call us for a description of available options.